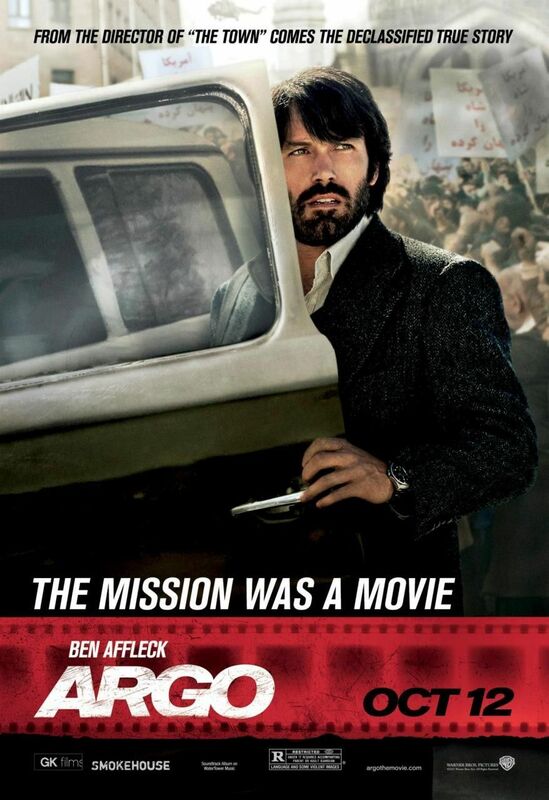 Six clips from director/star Ben Affleck’s thriller Argo have been released. The film, based on a true story, centers on a CIA agent (Affleck) who attempts to rescue six Americans trapped in the home of the Canadian ambassador during the 1979 Iranian Revolution. The rescue mission was to go in under the auspices of filming a science fiction movie entitled “Argo”. The pic screened to a wildly positive response at the Toronto Film Festival (read Matt’s review right here), and earned a spot on our “Most Anticipated” list for the fourth quarter of 2012. Hit the jump to check out the clips. The film also stars John Goodman, Alan Arkin, Bryan Cranston, Kyle Chandler, Kerry Bishe, Tate Donovan, Victor Garber, Chris Messina, Titus Welliver, Zeljko Ivanek, and Taylor Schilling. Argo opens on October 12th.